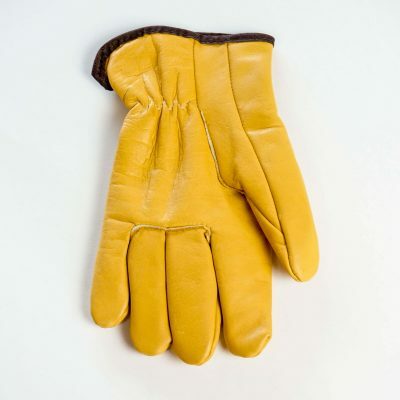 Our glove the Econo-Woodsman is a variation of our premium leather glove the Woodsman. 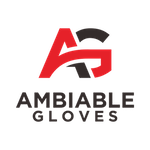 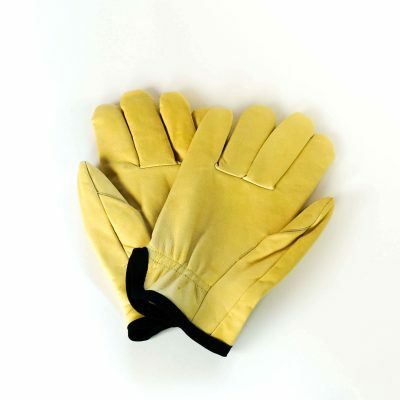 Comfortable and rugged, these gloves were made from goat skin leather, suitable for light yard work. 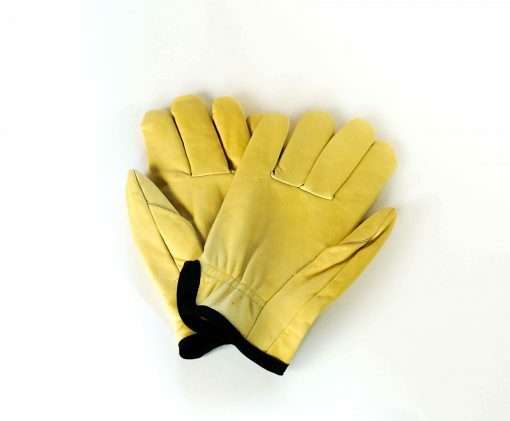 Buy as a single, a pair and or in multiple groupings.